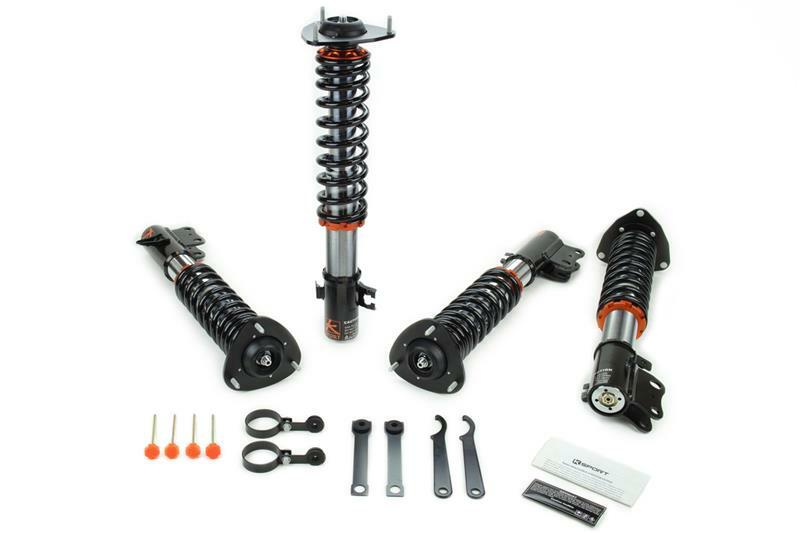 Note: The Ksport Rally Spec GR coilover system will raise your vehicle past OEM height levels. Depending on application, your vehicle will raise up to 2 inches from OEM level. This is a concern for people competing in rally events, as many sanctioning bodies have rules that pertain to ride height.